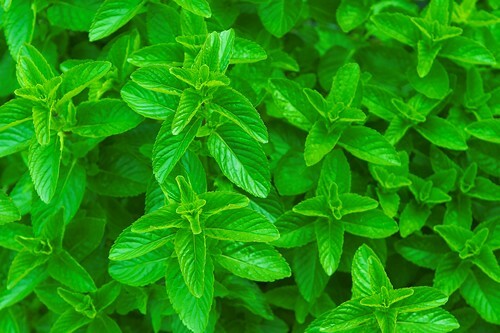 Spearmint, like peppermint, is a digestive remedy. 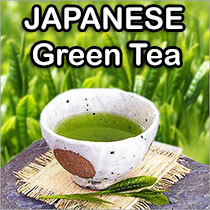 It relieves gas and stops gastrointestinal spasms. Unlike peppermint, spearmint is also a diuretic.